25% of users rated this business as excellent or very good. Used to feed out puppy James Wellbeloved and was very impressed by how shiny his coat was and how he was in so good a health, they do use fillers in the food but I suppose most dog foods do. We had to stop feeding as it was getting too expensive. Dog refused to eat it. When i looked at the ingredients it is mostly made of potato only. No wonder he refused. This dog food is made by the same company that makes Royal Canine - which i detest. Biggest waste of money. Fed my cat on the cat version for a very long time. She did so well on it we tryed the dogs in it too. Pets at home sell it too whcih helps coz its easy to get hold of and ok value. Been feeding my Collie James Wellbeloved for a few years now and she loves it. 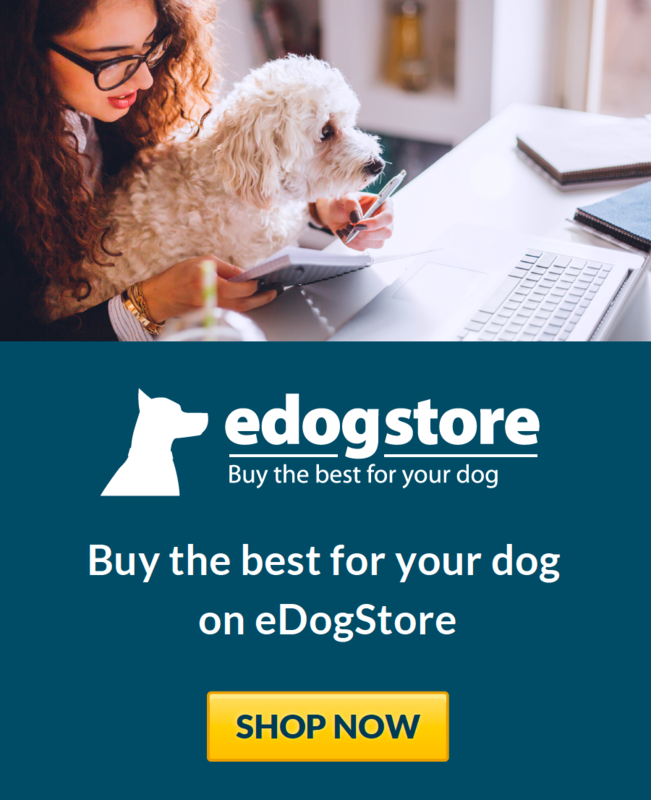 My dog has a very sensitive tummy and is intolerant to many foods but she has always been fine with this food and her poos are much firmer too. I have been feeding this food for my dog Billy for a few years but have recently changed to Orijen as I read that the meat content had been reduced to less than 20% and the rice content increased to 40%. I think that this is a food that is living on past glory when it was one of the best but times change and their are now much better alternatives for the money. I was recommended James Wellbeloved Large Breed Kibble, and have been using it for my dog for over 5 years. The larger kibble size helps slow down gulping, as the dog needs to crunch them! I would highly recommend. "James Wellbeloved complete dog foods specially selected wholesome ingredients make them naturally healthy, completely satisfying and very tasty for your dog. 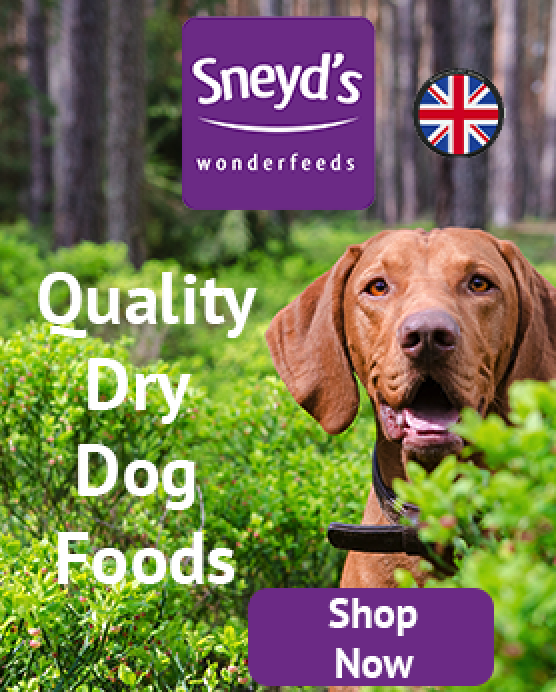 With no beef or pork, no wheat or wheat gluten, no dairy products or egg our complete dog food is hypo-allergenic and free from many of the ingredients which are renowned for causing food intolerances."